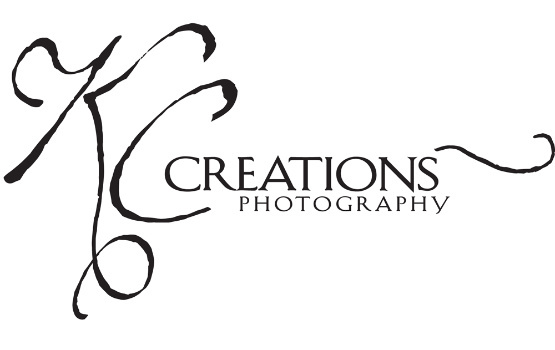 Welcome to KC Creations Photography! A photograph is a very special thing. It captures a moment in time, freezing it forever. It is something to cherish, and perhaps someday, something that is priceless. For the moments that matter in your life, KC Creations Photography of Burwell, Nebraska, is the choice you can trust. We are known for our fine art photographic prints, canvases, and metals. We also offer custom framing and art installation on request. You'll love our many unique backgrounds, props and photo park, as well as the adjoining ranch, for endless photographic possibilities! Most of all, we'll make your photographic session fun and memorable, with images that will last a lifetime. We want to help tell your story, capture your moments, and perhaps help you discover the amazing person you truly are. Our mission is to create not only a portrait to cherish for decades, but a memory that lasts a lifetime. We are members of the Professional Photographers of America (PPA), and are proud to say that our lead photographer, Kellie Carr Augustyn, has earned the distinction of becoming a Certified Professional Photographer, one of just 8% of the professional photography community, and one of only 13 in the state of Nebraska. We are also pleased to begin offering videography as part of our services, courtesy of Becky Carr. We would love to hear from you! Please email us directly at kellie@kccreationsphotography.com, or call us at (308) 214-1720. We are open by appointment only, and available to reach via phone from 10 a.m. to 6 p.m. Monday - Friday. We are open by appointment only on Saturdays, and always closed on Sunday, as well as all major holidays. We look forward to capturing your moments that matter!